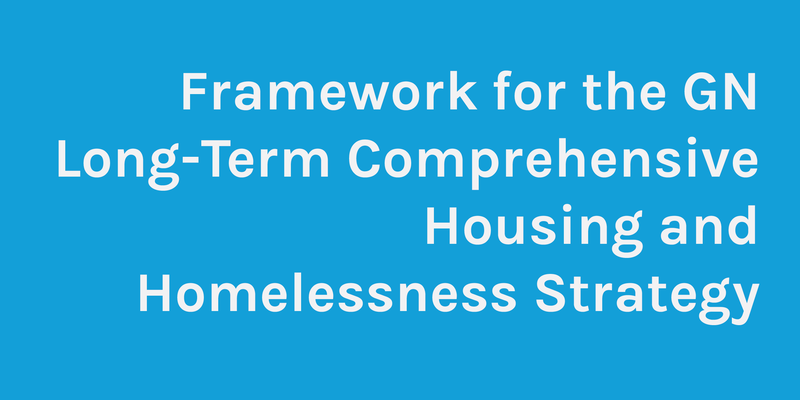 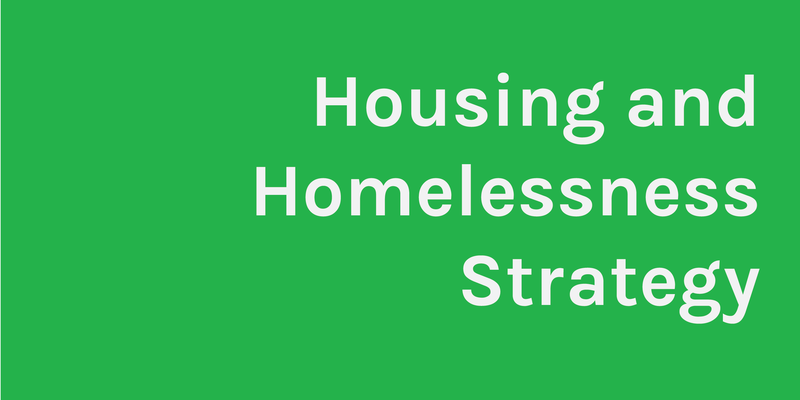 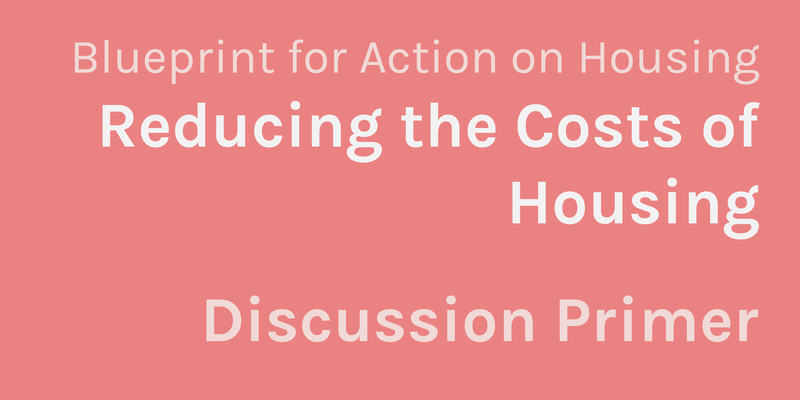 The Nunavut Housing Corporation (NHC) will be leading the implementation of the Blueprint for Action on Housing, following through with the Government of Nunavut’s (GN) commitment in the 2013 GN Long Term Comprehensive Housing and Homelessness Strategy to respond to Nunavut’s housing crisis. 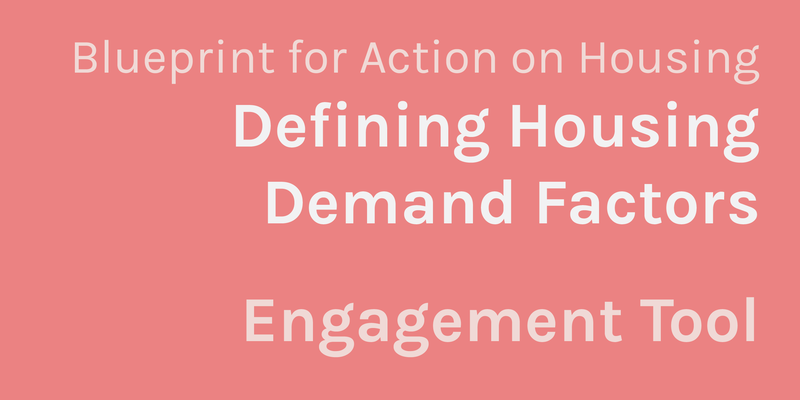 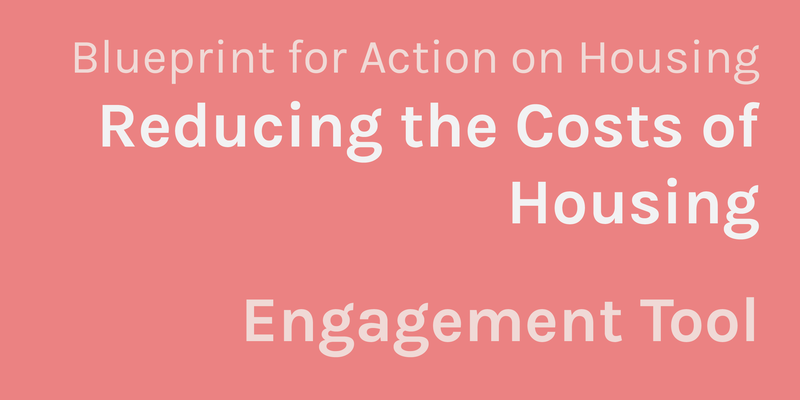 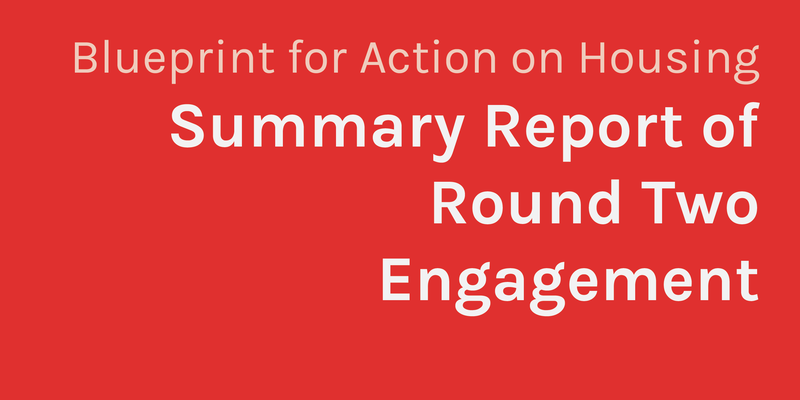 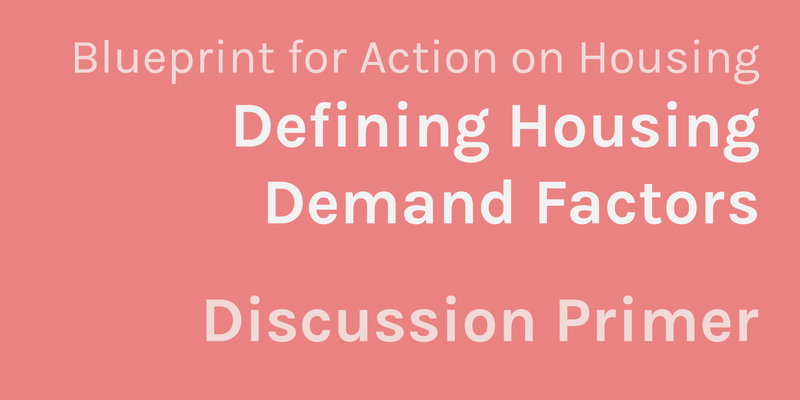 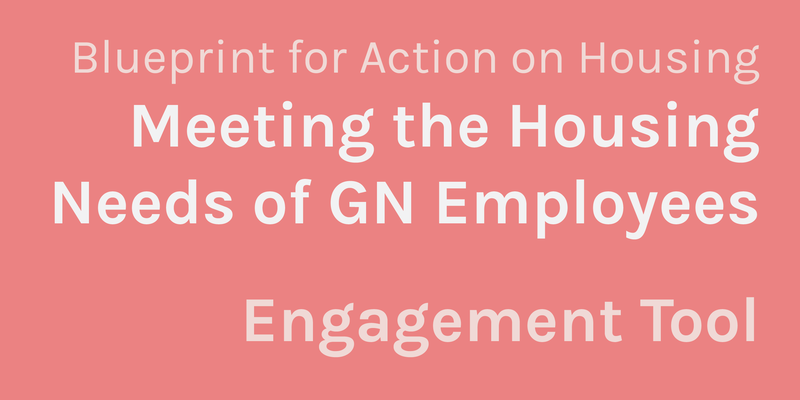 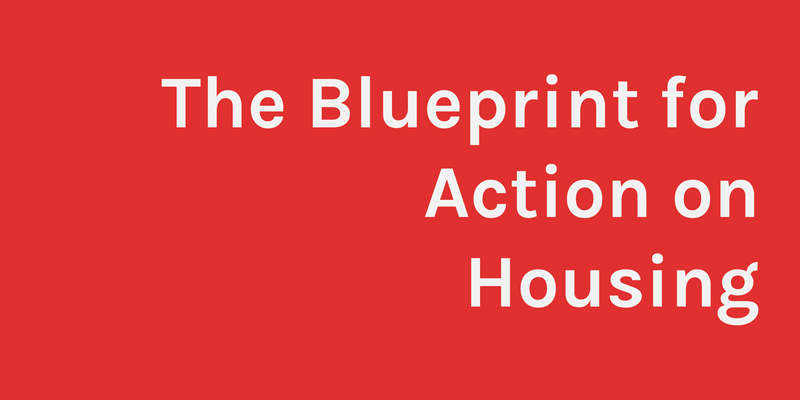 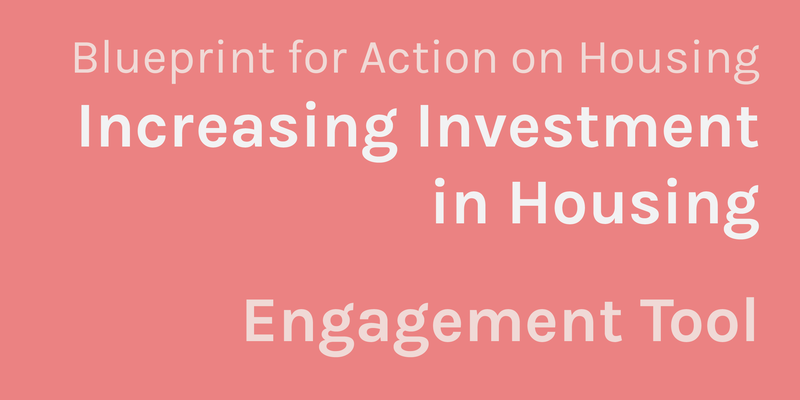 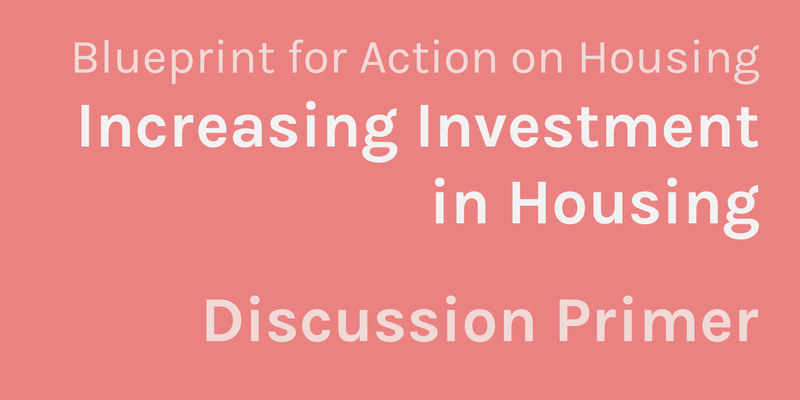 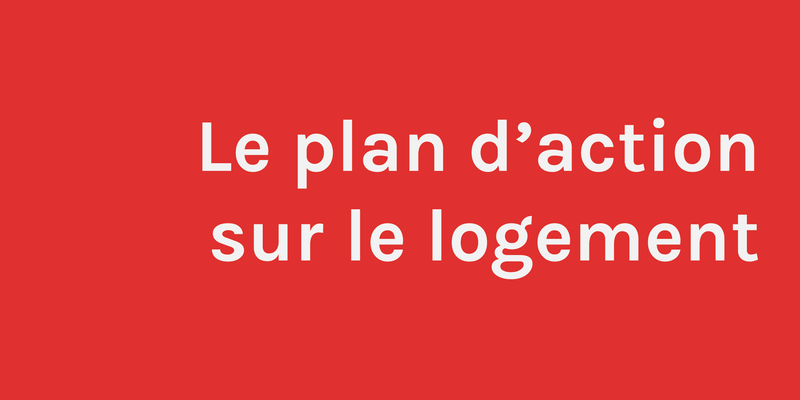 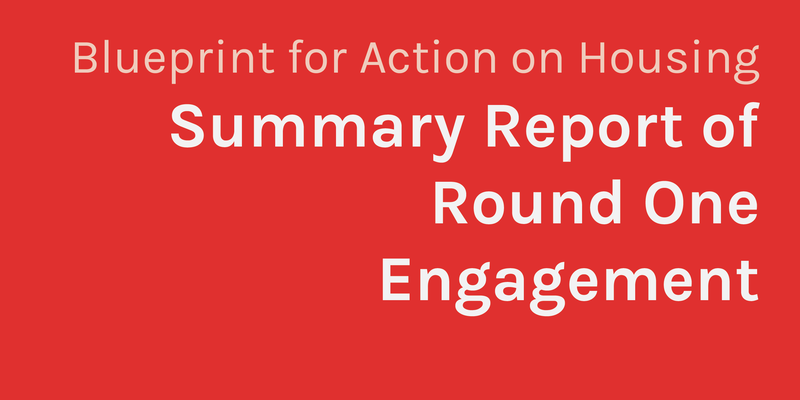 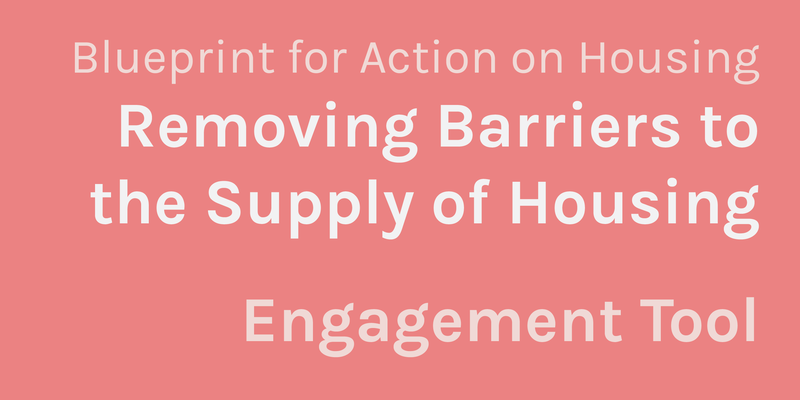 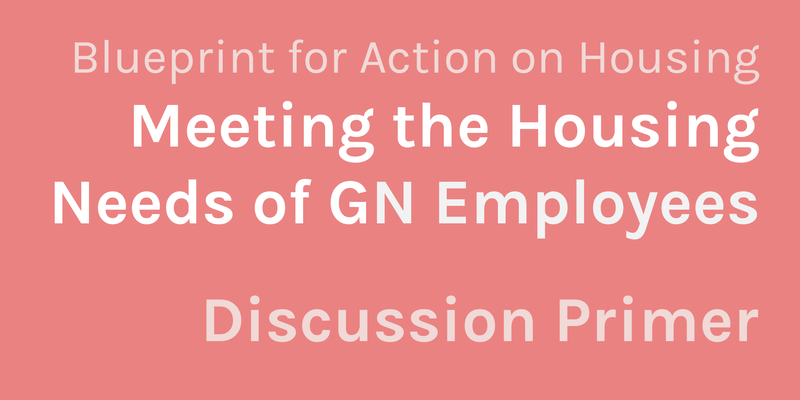 Developed through comprehensive engagement sessions with over 100 participants from all GN departments, the Blueprint lays out 60 concrete actions to corroboratively address our housing crisis. 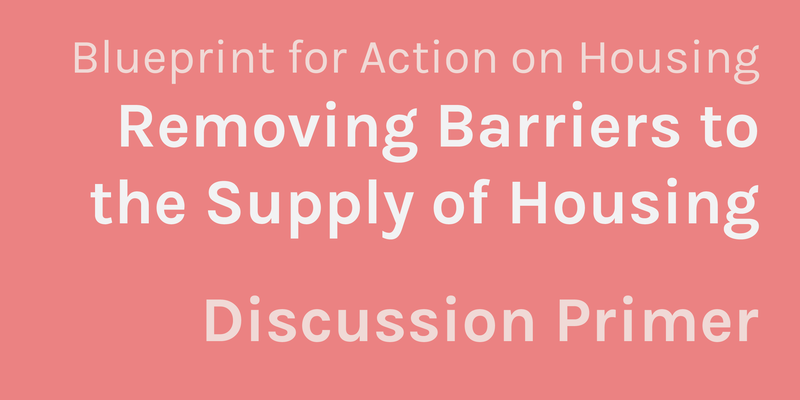 These actions are targeted at the serious issues limiting housing in Nunavut, including the high costs of housing and land development, a limited local workforce, and the lack of supportive and affordable housing options to meet the varied needs of Nunavummiut. 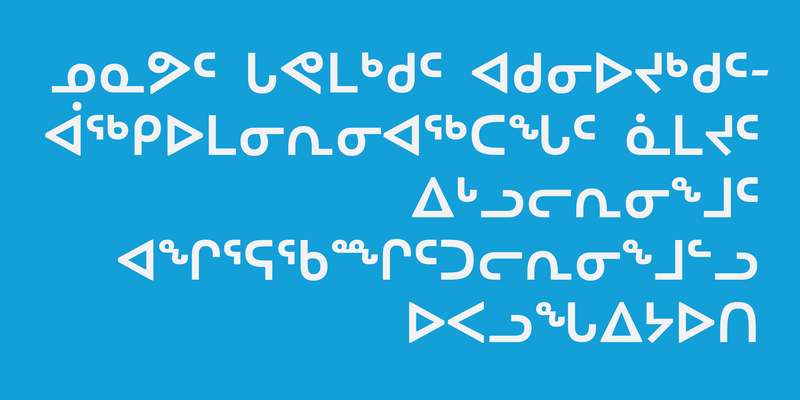 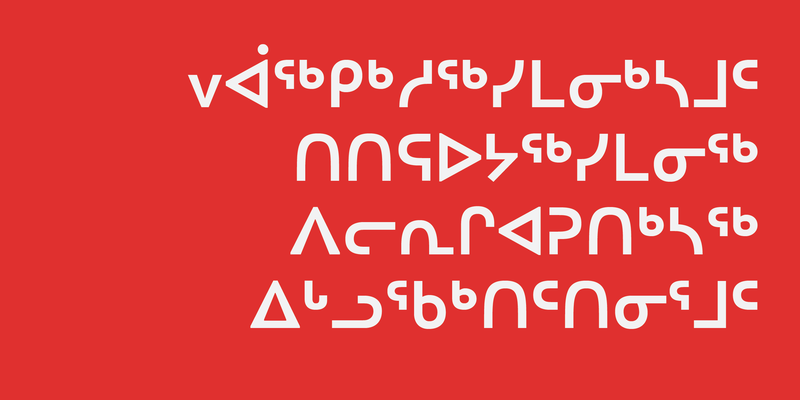 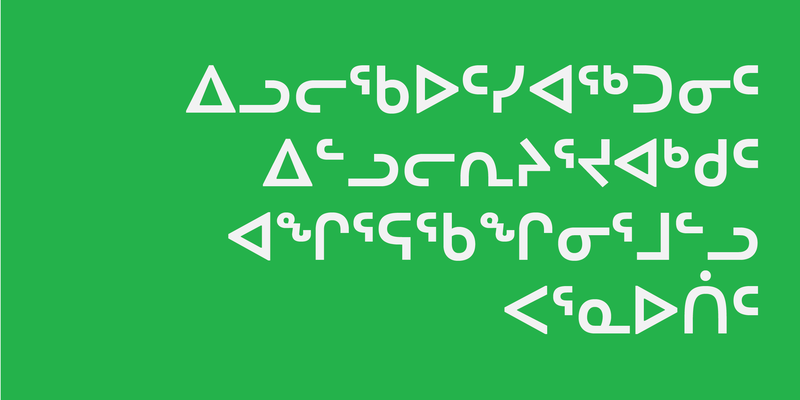 The final draft of the document was approved by cabinet and tabled in the legislature of Nunavut on October 20, 2016.